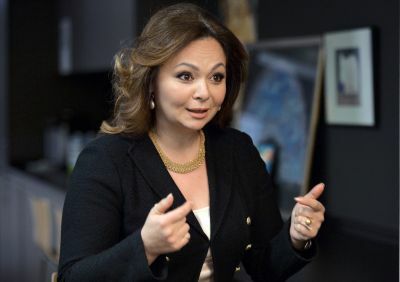 Tinker Town Tiger: A mystery keep surrounding Moscow attorney Natalia Veselnitskaya. What is really going on long before Donald rump became President? A mystery keep surrounding Moscow attorney Natalia Veselnitskaya. What is really going on long before Donald rump became President? Video: All of which was a far cry from the narrow reason the U.S. government initially gave for allowing Veselnitskaya into the U.S. in late 2015, according to federal court records.